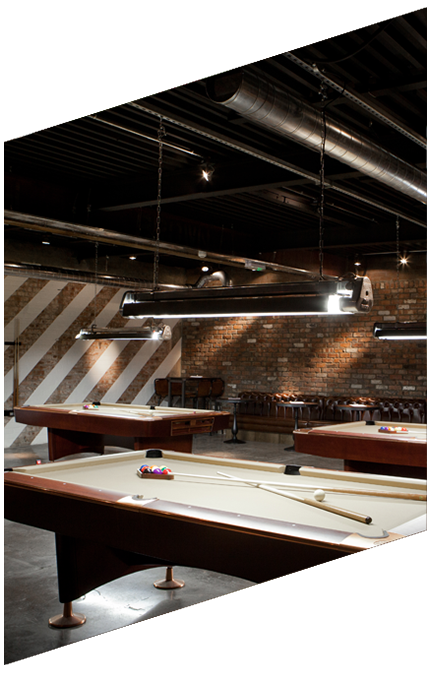 Lane7, the Newcastle-based boutique bowling alley, and new venture Old Toms Gin Bar (Old Toms) are set to open at The Riverwalk as part of the £30 million redevelopment of the centre. The Riverwalk is owned by a fund managed by Clearbell and is set to open in early Summer 2019. 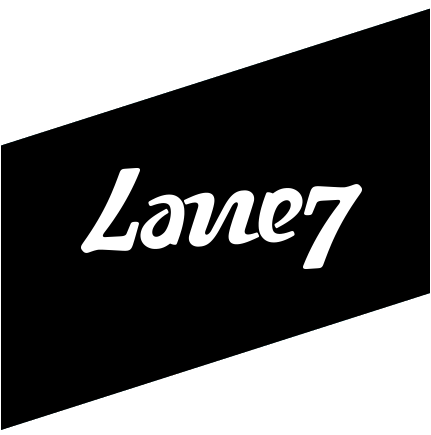 Lane7 will be opening a new indoor leisure facility in a 5,000 sq ft unit on a 20-year lease. 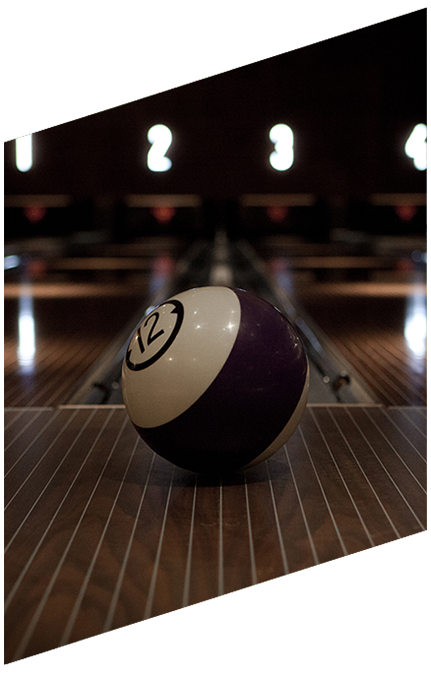 Lane7 will offer a range of activities at The Riverwalk, including bowling and pool. Lord Trevor, founder and chef at popular local pub The Court Inn, has also agreed a new letting and will be opening a 445 sq ft gin bar, Old Toms, on a 10-year lease this week. This marks his third offer in Durham. 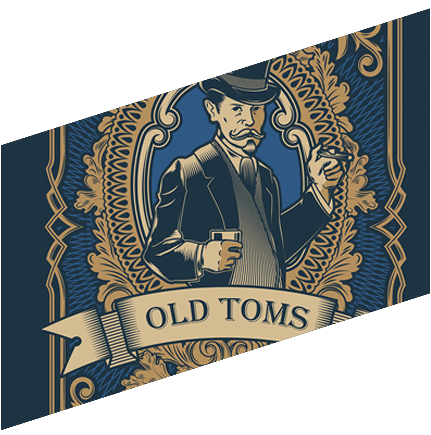 Old Toms and Lane7 will be joining an array of recent lettings at The Riverwalk, including ODEON Cinema, and the restaurants Turtle Bay, and Cosy Club. The redeveloped shopping centre comprises 7 restaurants, 23 refurbished shops, including The Works, Brighthouse, and CEX, and improved entrances and public realm, helping to enhance Durham City’s amenities both during the day and at night-time. As part of the development, 253 student rooms are also being built. Nick Berry, Partner at Clearbell Capital added: “Welcoming Lane7 and Old Toms to The Riverwalk is a testament to the scheme and will contribute to what will be a diverse tenant mix upon completion. Throughout the redevelopment efforts have been made to allow shoppers to continue to access designated retail areas of The Riverwalk while construction takes place. The Other Retail Group is providing asset management and development advice for The Riverwalk and Cushman & Wakefield is the restaurant and leisure leasing agent for The Riverwalk. Jackson Criss acted for Lane7 and Old Toms was unrepresented. The £30m redevelopment of The Riverwalk includes 35,000 sq ft of new restaurants, 23 refurbished retail units, 253 student accommodation rooms, and a six-screen Odeon cinema. The enhanced shopping centre will improve access to the city centre by linking all retail and leisure offerings at the scheme and creating a synergy with the shopping streets around the World Heritage Site, the Market Square, and Freeman’s Quay. The scheme will also support Durham’s economy and employment. A projected 195 construction jobs will be created throughout the construction period, as well as a further 120 jobs on completion. These jobs will be created through new retailers, restaurants and leisure providers opening at The Riverwalk. Clearbell has capital from investors around the world including pension funds, fund of funds and high net worth investors. Clearbell seeks to identify undervalued opportunities across a number of property sectors in the UK and to maximise returns by applying its investment and asset management expertise.